All of us have dreams about what we would like to do, who we would like to be and what path we would like to follow. Most of us are never able to make these dreams a reality. 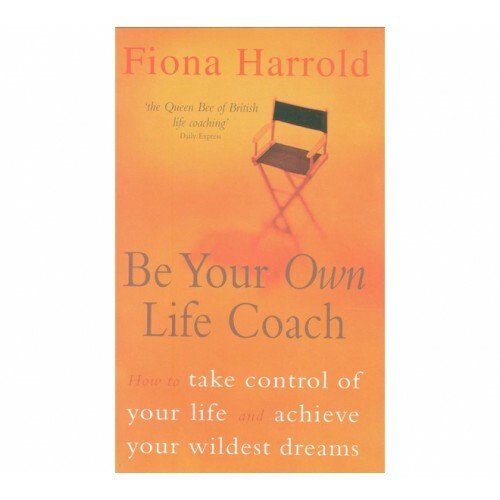 Now, in this motivating book, Fiona Harrold uses her experience as a life coach to show us that we can turn our lives around. With encouragement, humour and an emphisis on the practical, Fiona sets out the ten steps to taking control for our lives. First we must set our goals, however crazy they may seem; then we must start on the path to achieving them. 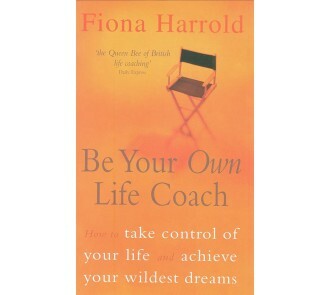 Along the way, Fiona uses case studies, affirmations and motivational techniques to keep her readers going, coaching them in the same way that she would her clients. ISBN: 978-0340770641, Paperback, 320 pages.